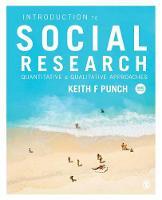 PAPERBACK BY PUNCH, KEITH F.
In the new edition of Introduction to Social Research, Keith Punch takes a fresh look at the entire research process, from formulating a research question to writing up your research. Covering qualitative, quantitative and mixed methods, the book focuses on matching research questions to appropriate methods. Offering concise, balanced coverage, this book clearly explains the underlying principles of social research and shows you how to put this understanding into practice. 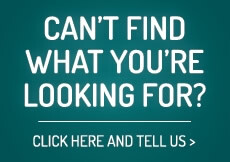 The third edition includes: A new chapter on literature searching and reviewing Expanded coverage of ethics A new section on using the internet in research A range of additional student learning features A brand new companion website including full-text journal articles, additional case studies and video tutorials. Using a range of examples from student research and published work, the book is an ideal introduction for any social science student taking a research methods course or embarking on their own undergraduate or postgraduate research project.